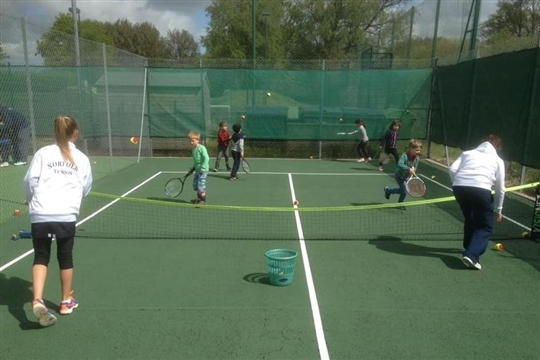 Acle Tennis Club is located in village of Acle close to the Norfolk Broads, with easy links to both Norwich and Great Yarmouth and all the surrounding villages. We are a competitive but yet friendly, family-oriented club serving the local community and attract members from a large catchment area across eastern Norfolk and beyond. 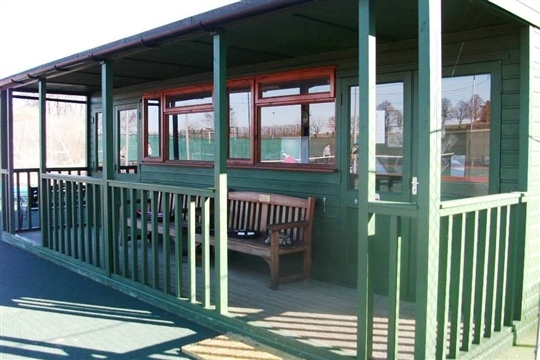 Our facilities include 5 floodlit hard courts, 1 self contained mini red court and a pavilion. Members also enjoy the use of the Recreation Centre Social Club. 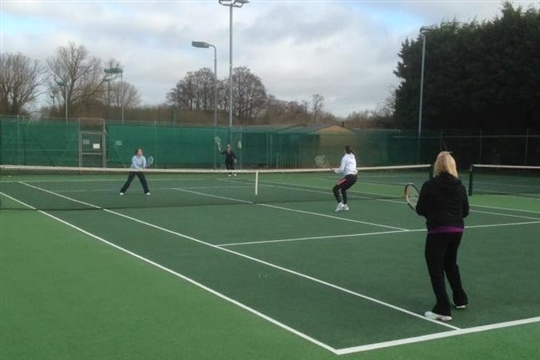 We currently have over 200 members playing competitive and social tennis at all levels, all through the year. 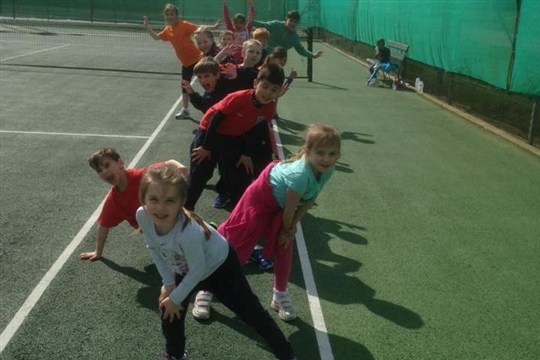 High quality coaching is available for all ages and abilities with LTA licensed coaches. 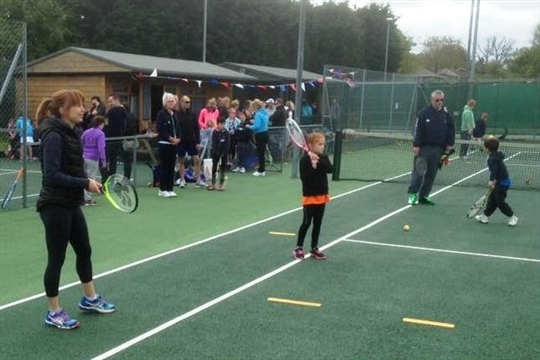 We look forward to welcoming you to Acle Tennis Club very soon.